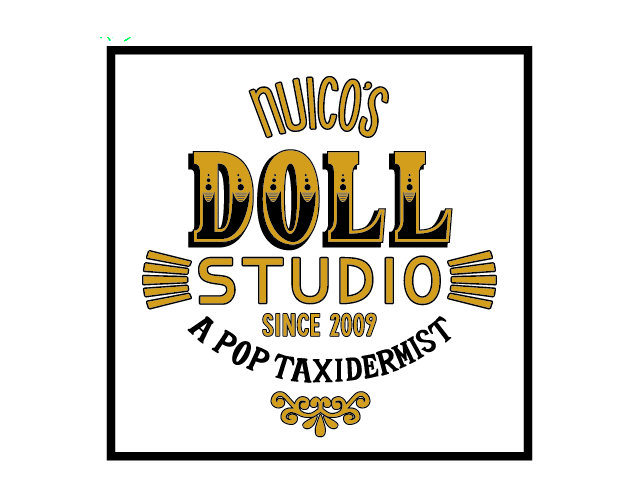 © 2019 nuicos DOLL STUDIO. 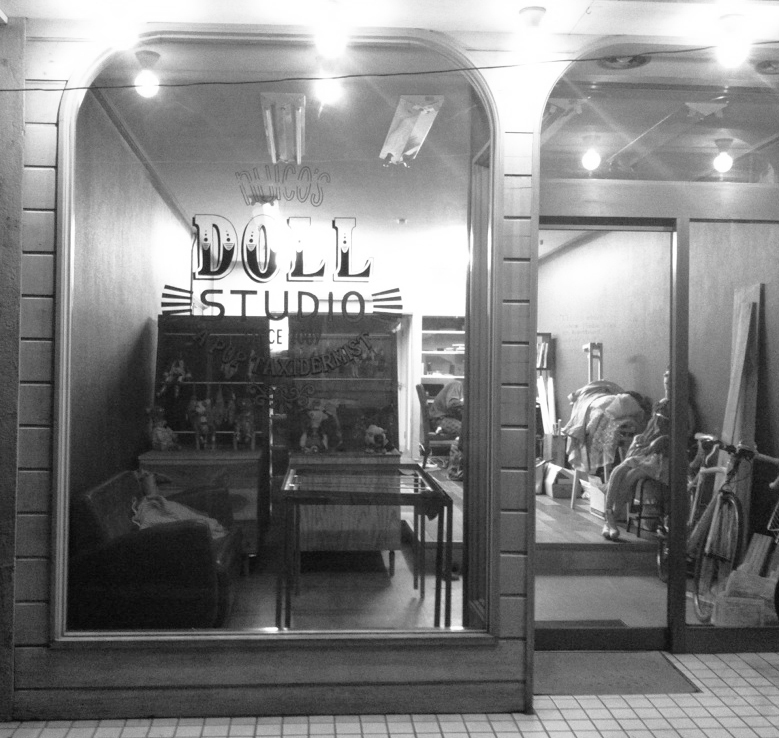 nuico‘s DOLL STUDIO is set up in a small room somewhere in TOKYO. I started coming into action since 2009 as a soft sculpture artist. [nuico] means sewing people who sew in japanese.